Your brand needs to identify who you are, what you do, what your values are, and what makes you famous. Working out how you would like to be perceived by not only your consumers, but also your competitors, partners and suppliers. We look at everything from the fonts, the colours, your imagery, and the formatting and style to contribute to your professional brand identity. 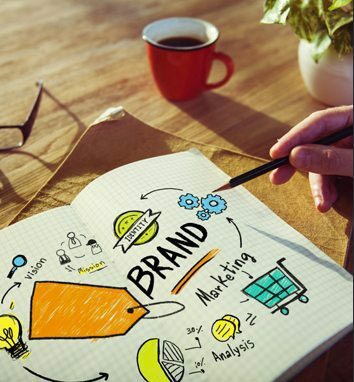 Once your brand identity is developed you need to continue monitoring it and evolving it as technology advances, but still keeping your brand consistent throughout all of your marketing material so you will be recognised. A company’s logo is the first element people will notice about your brand. It needs to stand out and be recognised, whether it’s on a billboard or on the side of a pencil. Having a unique symbol is a great way of doing this. 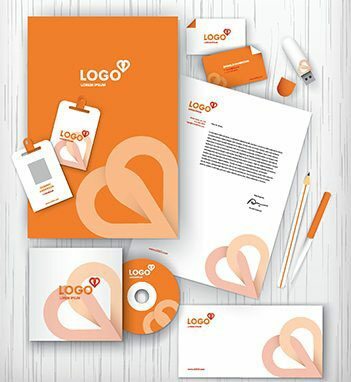 When you have a logo designed, we will supply it in few different formats and layouts, so it can be utilised through web and print, in whatever size and dimension you require. Your logo needs to be clean and crisp, as a high quality version of your logo gives a far more professional look. Our team of talented and creative individuals can create your brand a new logo, or recreate your existing one. Keeping your marketing collateral cohesive creates a strong and professional message. Our design team not only know the web industry, but also have a wide range of experience in printed material such as brochures, flyers, business cards, packaging etc. If you can imagine it, we can design it. We offer very competitive printing prices, and ensure all our design work is tailored to your needs. 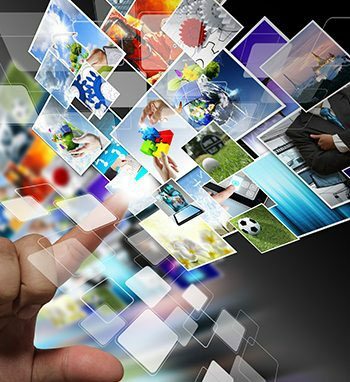 There are numerous ways to advertise, both digitally and print based, and through radio and TV. Working out the right media to utilise is important, but once that decision is made, the design and content of your ad will dictate how effective the advertising will be. We work in advertising. We even own patented advertising media, so we know what works to capture people attention, and make sure it’s memorable.